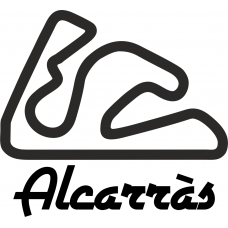 Track day at Alcarras Circuit? 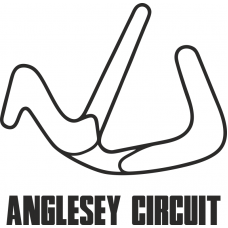 show your love of the circuit with our track outline decals..
Love the Hungaroring? show your love of the circuit with our track outline decals.Supplied as ..
Love the Monaco GP Circuit? show your love of the circuit with our track outline decals.Supplied as ..
Love the Monza Circuit? show your love of the circuit with our track outline decals.Supplied as..
Track day at the legendary Nurburgring Nordschleife? show your love of the Green Hell circuit w..